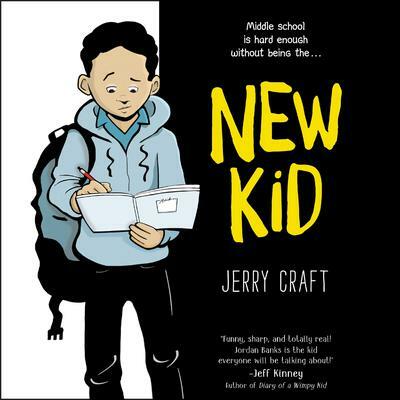 Jerry Craft is an author and illustrator who has worked on numerous picture books, graphic novels, and middle grade novels, including The Zero Degree Zombie Zone by Patrik Henry Bass. He is the creator of Mama’s Boyz, an award-winning syndicated comic strip. He has won five African American Literary Awards, and he is a cofounder of the Schomburg Center’s Annual Black Comic Book Festival. He received his BFA degree from the School of Visual Arts. 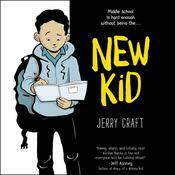 Visit him online at www.jerrycraft.net.